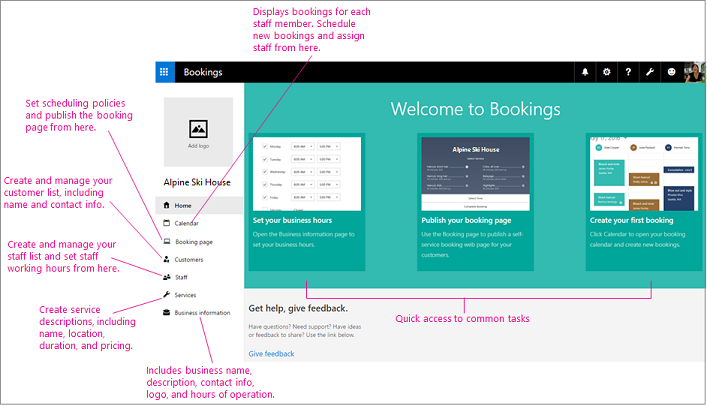 Microsoft today announced that Microsoft Bookings will be available for your users. It is available as part of the Business Apps (free) add-on subscription. Microsoft Bookings helps simplify how customers schedule and manage appointments with businesses. It can also be used for scheduling appointments for internal customers and staff in a larger organisation. If you add the Business Apps (free) add-on to your existing subscriptions, Microsoft Bookings will be available to your users. It is released off-by-default to give you a chance to explore the new capabilities. 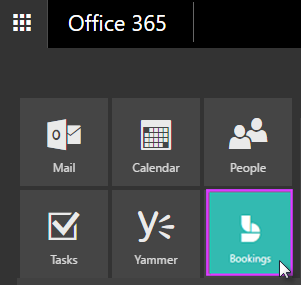 Once turned-on users will see the Microsoft Bookings icon in the App Launcher and on their office.com homepage after log-in. 1. Add the “Business Apps (free)” add-on to your existing subscription. 2. Assign licenses to your users for this add-on. Please click Additional Information to learn more. ‹ SharePoint – Are you ready to migrate from Office 365 to Office 365?